You might be looking for the right siding to install on your home. That’s why it can be tricky to find the best material. It has to last for several years while fitting the overall style of your home. Here at Signature Exteriors, we offer vinyl as a premium option. Find out what benefits you can get from vinyl siding. It’s important that your siding lasts for a long time. That’s why people prefer to use vinyl siding. It can stay in peak condition with minimal maintenance. It can also withstand heavy storms, termites and moisture without too much wear and tear. 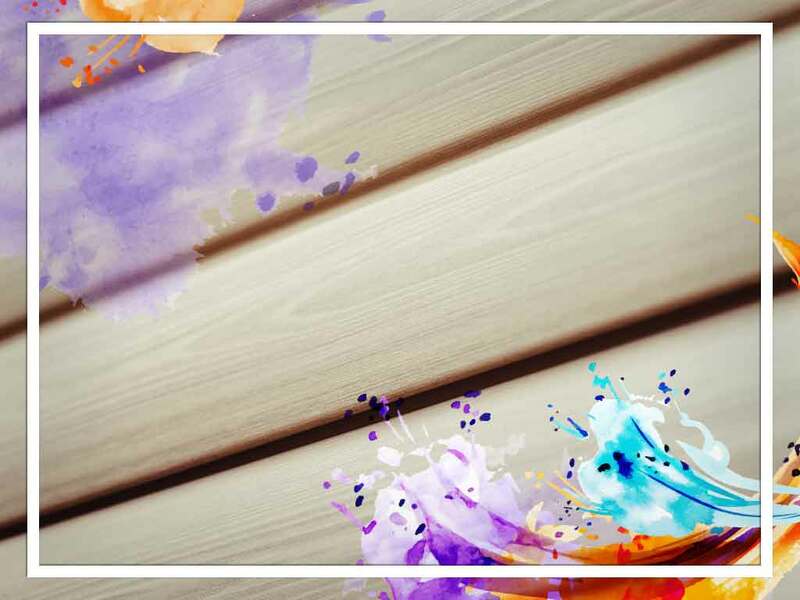 Unlike other siding options, vinyl is distinct in how well it can look. You can mimic the look of wood shingles, metallic sheets and even brick. Perhaps best of all, you get to install it without difficulty. Vinyl is also lighter, cheaper and more durable than other options. It’s important that your home is energy-efficient. Staying cool in the summer and warm in the winter can be tough for homeowners in both comfort and expenses. That’s why horizontal vinyl siding is preferred. It’s incredibly energy-efficient because of its insulating properties. Even a material as effective and useful as vinyl can be misused. It takes the right contractors to provide the best installation and materials. At Signature Exteriors, we have access to CertainTeed® vinyl siding, the best on the market today. CertainTeed offers a wide array of colors in the industry. It is also certified through the Vinyl Siding Institute’s Certification Program and protected with CertainTeed’s exclusive PermaColor™ Lifetime Fade Protection. This means the look lasts longer and improves the curb appeal of your home. Signature Exteriors can help you find the best siding for your home. Our services cover areas in and near CT. Call us at (866) 244-8029 or fill out our contact form for a free estimate.